Home> Company News> Why choose industrial tunnel microwave dryer? 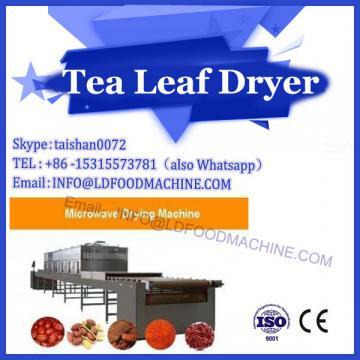 Microwave drying machine is a traditional drying equipment in industrial and agricultural production, in which industrial tunnel microwave dryer is widely used in drying various agricultural products, traditional Chinese medicine, wood and paper. Most of the active ingredients in Chinese medicinal materials are heat sensitive substances. 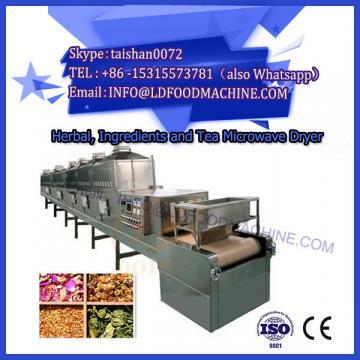 Through research, it is considered that tunnel dryer is suitable for drying Chinese herbal medicines, which is called industrial tunnel microwave dryer. At the same time, because of the different characteristics of Chinese medicinal herbs, the drying parameters are different. 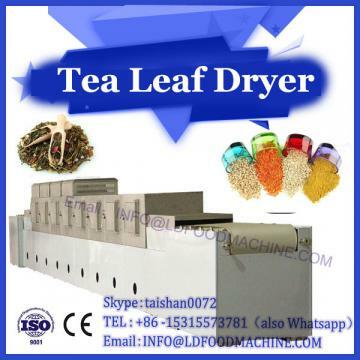 Therefore, in order to adapt to the drying of all kinds of Chinese medicinal materials, the drying parameters of the dryer should be adjusted. And the drying of Chinese herbal medicines is the primary processing of farmers after harvesting Chinese herbal medicines. Therefore, the cost of dryer can not be too high, the degree of automation should be suitable for China's national conditions, easy for farmers to use. 1. The temperature of drying medium can be set in a certain range and adjusted automatically to adapt to the drying of different heat-sensitive Chinese herbal medicines. 2. The velocity of the drying medium in the tunnel can be steplessly adjusted by the air volume adjusting device within a certain range to ensure a reasonable drying speed. 3. Tunnel length can be adjusted infinitely and stepwise, which ensures that exhaust gas is close to saturation state, minimizes heat loss and adapts to the drying of easy-drying and difficult-drying Chinese medicinal materials.